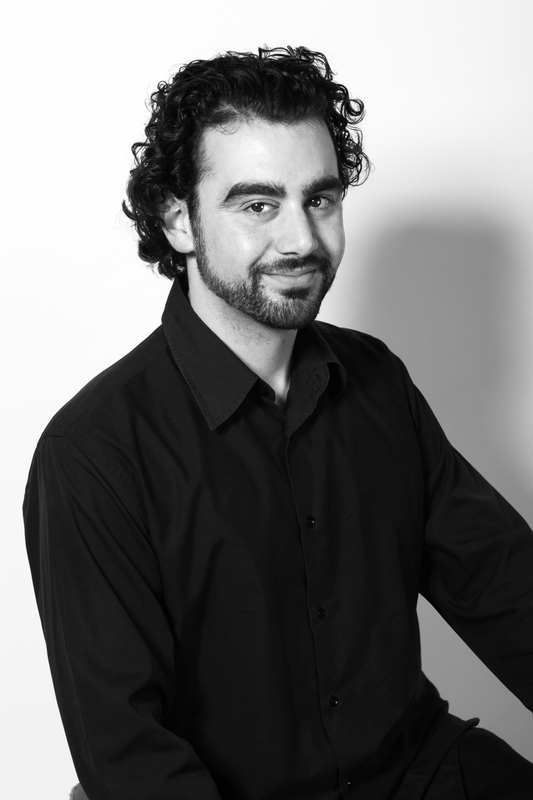 George Cayas is a cellist and teacher from Sydney who performs in a wide variety of music ensembles. He studied cello with Georg Pedersen during his degree at the Sydney Conservatorium of Music. His passion for music has taken him to Bali where he studied and performed with a Balinese Gamelan Orchestra. Since the completion of his degree he has been a session cellist for Australian Folk artist Packwood, a number of musicals by production company Artes Christi, and a scene in film The Great Gatsby. George is currently performing as a member of the Sydney Youth Orchestra.